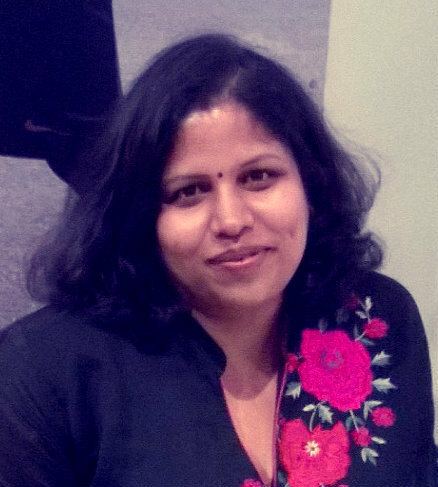 Kumarika Mohanty is an Electrical Engineer and an Infosys staffer. She loves writing about causes that are close to her heart. 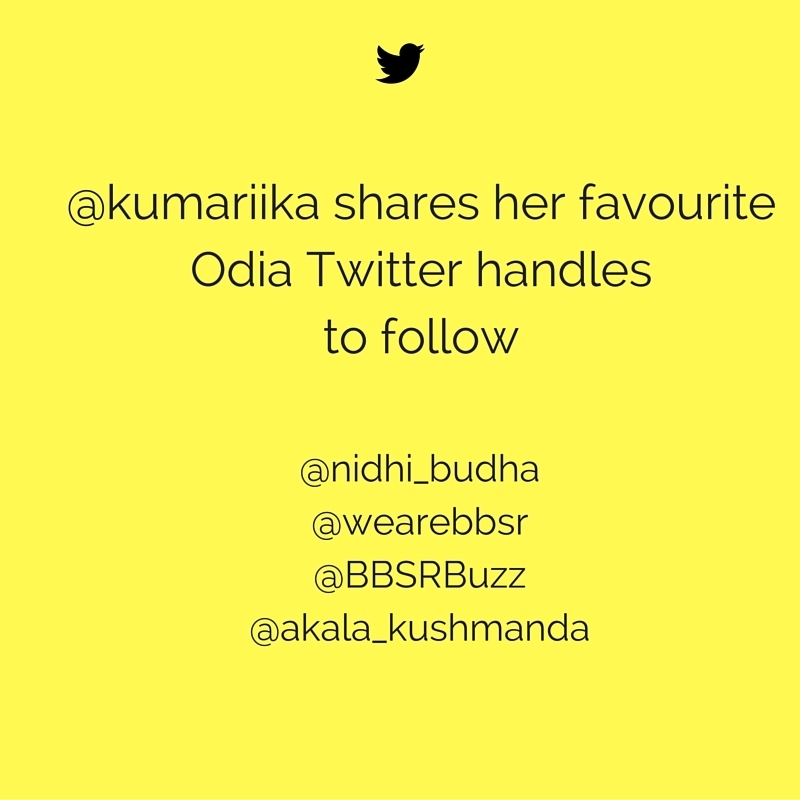 She is very passionate about her mother tongue Odia and believes in making good use of Social Media channels to do her bit in propagating the use of Odia by the people who speak the language. 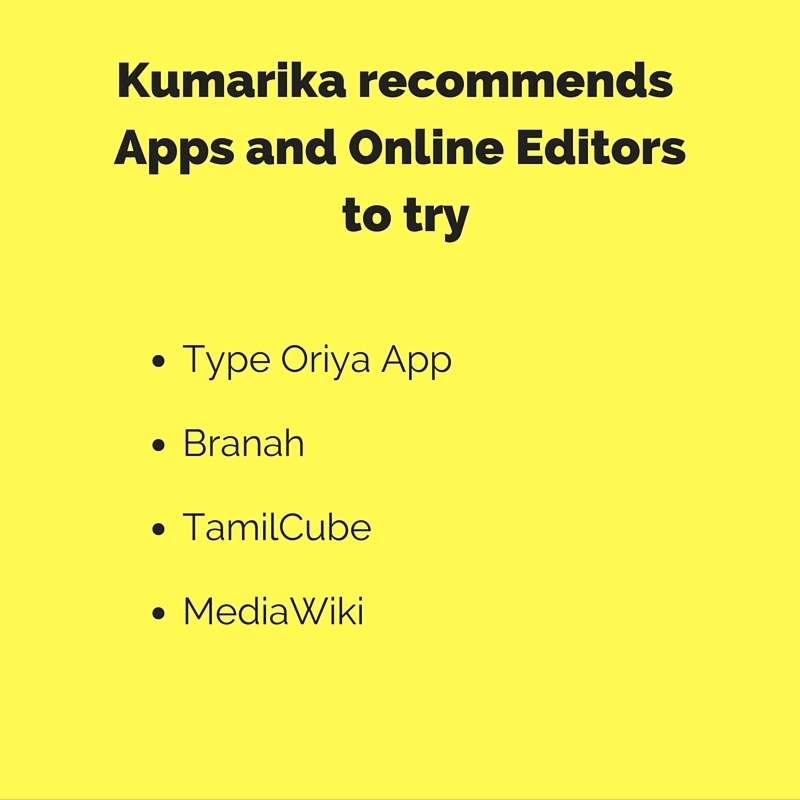 Here, she writes about Indic language software and tools, and how they have helped her work as a translator. You can read this post in English, here. 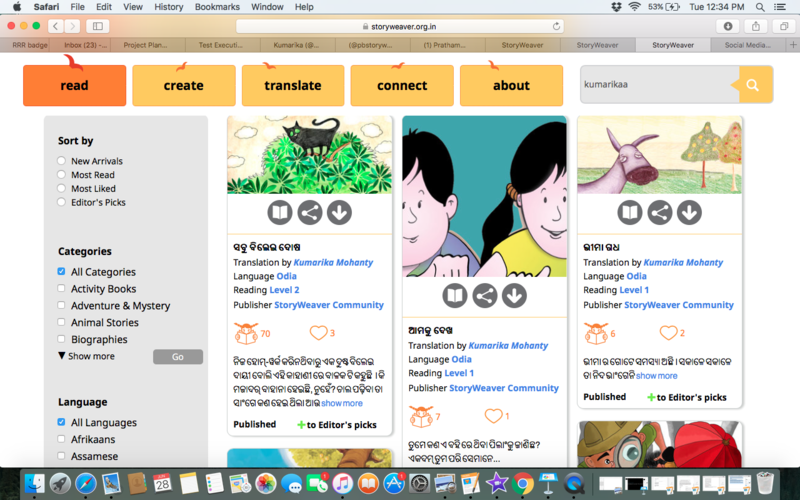 Do you have a favourite software on online tool for translation? Tweet us @pbstoryweaver or write to us storyweaver@prathambooks.org and tell us what it is!